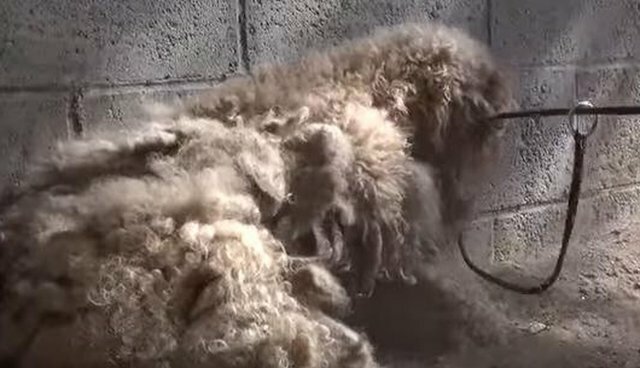 When Hope For Paws, a rescue organization in California, first found this dog living on the streets, they weren't even able to tell if the dog was a girl or a boy because of how severely matted the poor pup was. The pup seemed to have been alone for a while, having no idea what it was like to be loved. 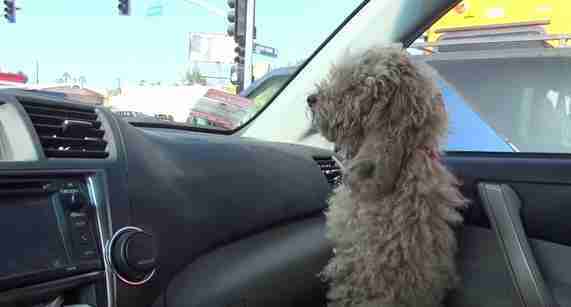 When rescuers got out a leash, the dog completely freaked out. 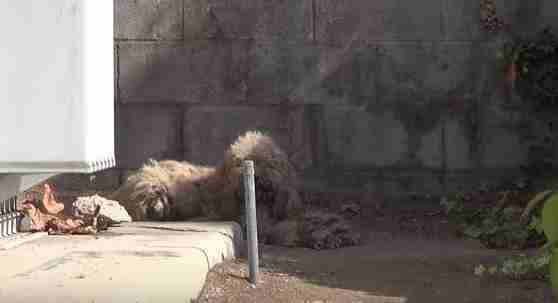 This poor pup was just so afraid of being hurt again ... until one of the rescuers said "No one is ever going to hurt you again." Suddenly, the dog's whole demeanor changed. They were able to get a leash around the dog and determine that she's a girl. When one of the rescuers began to pet her, it was clear that she knew what she had wished for for so long had come true: she was finally safe. 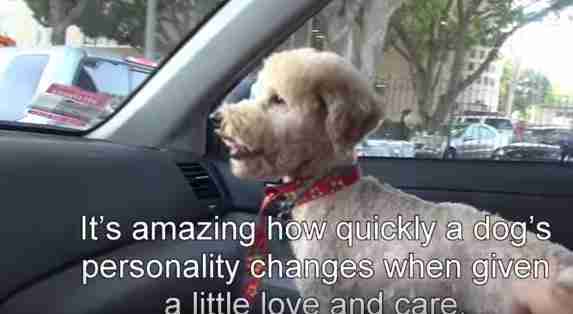 She was given the name Dolly, and quickly taken to the groomers to undergo one of the craziest transformations ever. ... and the difference is truly shocking. Dolly really is a completely different dog now. Dolly found a forever home through The Forgotten Dog Foundation, and she is now nothing like the dog that Hope For Paws originally found on the streets - both in looks and personality. Dolly has so much love to give, and thanks to her rescuers, she now has a family to give it to.